It feels like it has been a long winter and a lot of training done. The more exciting days for this year are just ahead of us now. 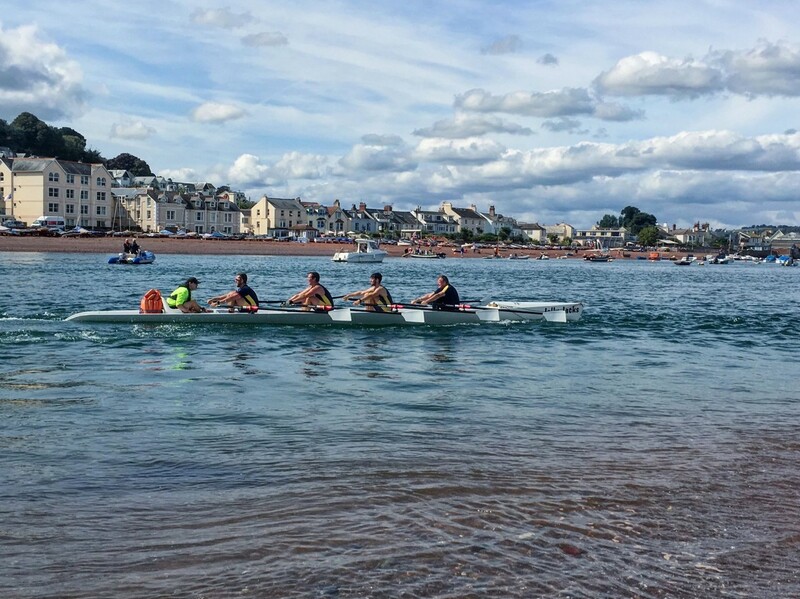 2018 coastal rowing season is nearly here and Teign Scullers will be opening it officially with a regatta being held in Teignmouth on 7th April. 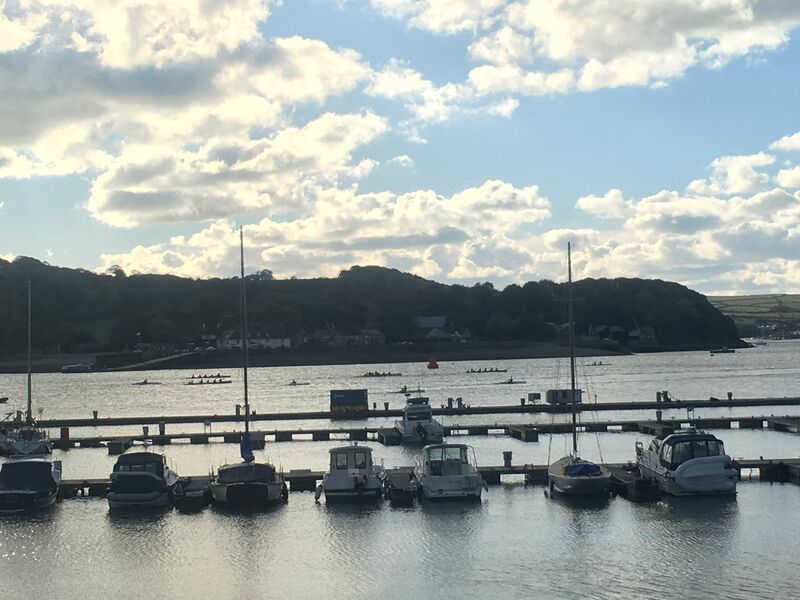 In Plymouth we are holding two main regattas this year: Breakwater Bash on 21st April and Muddy Rubble on 1st September. We are looking forward to welcome clubs from South West and not only. As usual we are going to have great races, BBQ and a lot of fun. 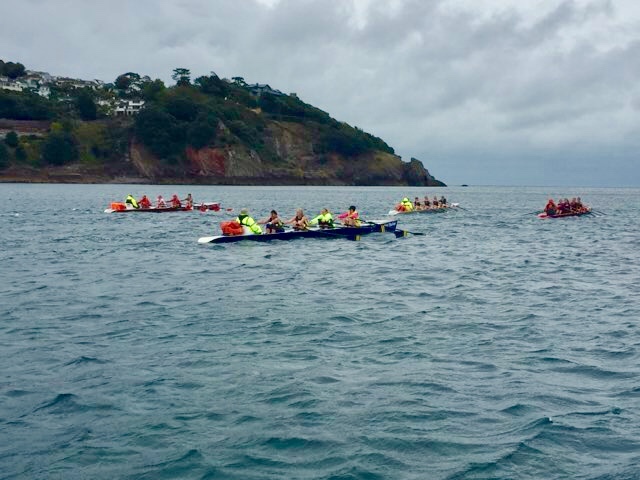 This year we are also taking part in two exciting events: 26k row Challenge in Cork in June and our British Rowing Offshore Championship in August, being held for the second time in Bournemouth. We are hoping to compete with great coastal rowing teams, not only from the UK. 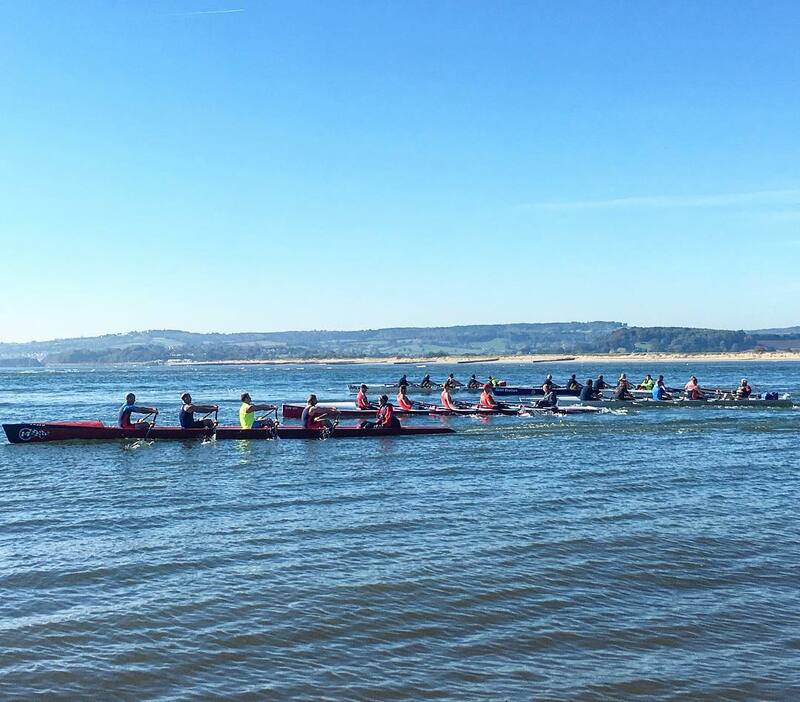 We are very proud of MORC rowers, competing nationally and internationally. 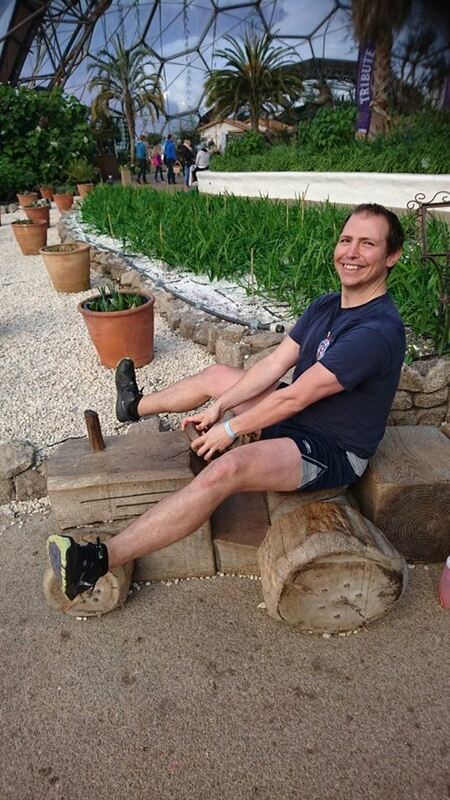 In February we had Jennifer Neil and Robin Steward taking part in Indoor Erg Championship at Eden Project claiming third and fifth place consecutively. Great achievement for both after hard winter training. We are also very proud to announce that our rower Sophie Harris, has been invited to be classified internationally for the Para GB squad and we are hoping to see her in Para Olympics in Tokyo in 2020. 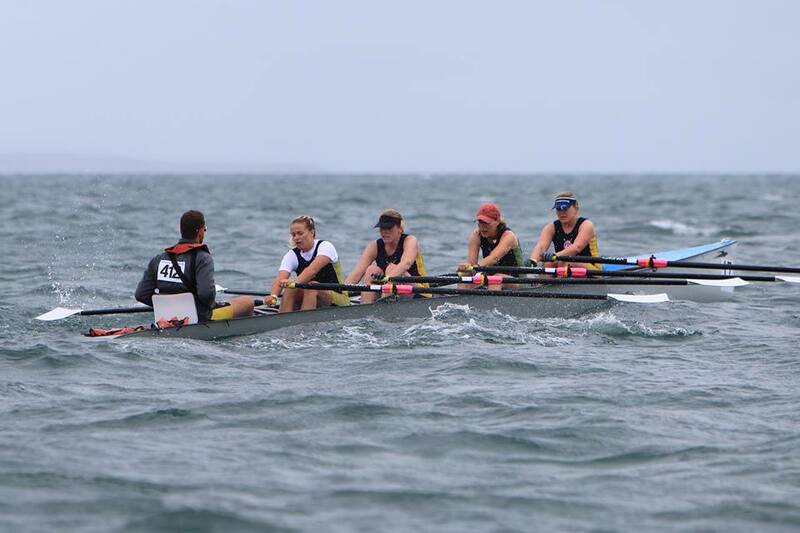 We are keeping our blades crossed and of course more rowing competitive rowing with MORC.